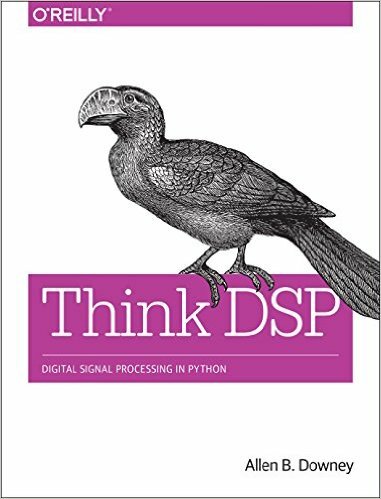 This book is an introduction to signal processing and system analysis using a computational approach, using Python as the programming language. The premise of this book (like the others in the Think X series) is that if you know how to program, you can use that skill to learn other things. By the end of the first chapter, you'll be able to decompose a sound into its harmonics, modify the harmonics, and generate new sounds. Subsequent chapters follow a logical progression that develops the important ideas incrementally, with a focus on applications.